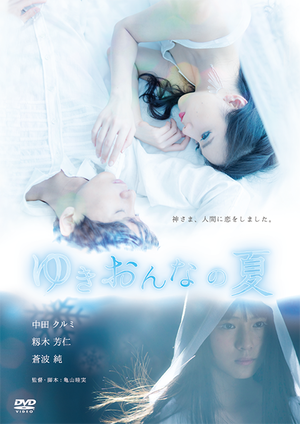 Yukionna (Snow woman) was in love with a human boy in Tokyo of the winter. She hoped to touch him and get him smile. The God gives a human body to her, in exghange for memories of love. Then Yukionna goes down to the ground there is the place that she met him. 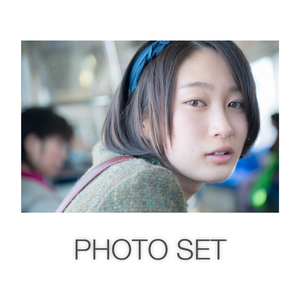 In Tokyo of the summer, Yukionna gradually falls in love again.